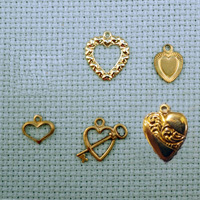 View basket “heart brass charm” has been added to your basket. heart outline, scroll banded heart, border heart, heart and key, and a lovely heart made of hearts ! heart shape, scroll banded heart, border heart, heart and key, and a lovely heart made of hearts ! Order online with complete confidence.